Political history at its finest. 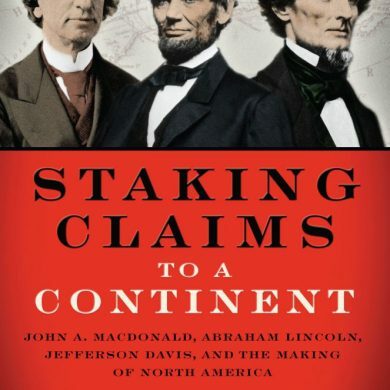 Focus on the Civil War–era leaders of North America. 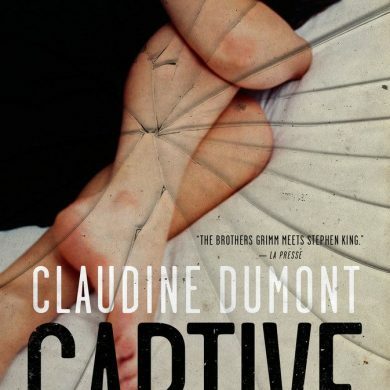 A searing, thought-inducing suspense novel, translated from French. 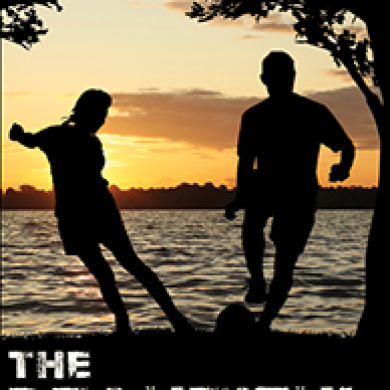 Soccer-themed novel by Silver Birch–winner David Skuy. 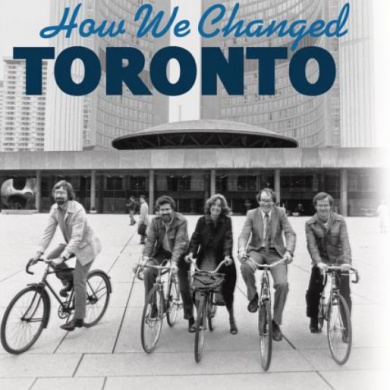 Political memoir by former Toronto mayor John Sewell.